It's been a tough year for Google in Europe, and it doesn't look to be getting any better. The Mountain View company was slapped with a record $5 billion antitrust fine by the EU Commission this summer, and now it could be in hot water once again due to its location and online activity tracking practices. In the wake of the huge penalty in July, Google is now having to split up Android, Chrome, and Search in the European Union, pending an appeal of the court's decision. Further pressure is now being exerted consumer groups in the Netherlands, Poland, Czech Republic, Greece, Slovenia, and Sweden, as well as Norway where a report originated alleging that Google unfairly encourages users to enable location and web/app activity settings. If it's judged as a breach of GDPR, another substantial fine of up to 4% of global revenues could be issued. 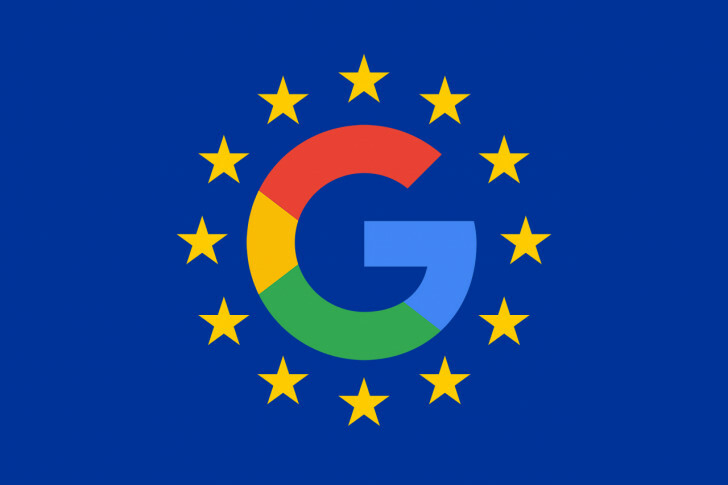 Google responded by saying that "Location History is turned off by default, and you can edit, delete, or pause it at any time," before adding, "we’re constantly working to improve our controls, and we’ll be reading this report closely to see if there are things we can take on board.” Time will tell whether EU regulators decide to take any action in regard to these latest complaints. Google is already facing a class action lawsuit in the US on similar grounds, so it could certainly do without yet more legal bother.